Morry Corvasce, Chair of the VACC Body Repair Division (BRD) for the past eight years and Vice Chair of the Australian Motor Body Repair Association (AMBRA), has announced his retirement from the VACC BRD, and AMBRA. It is with a heavy heart that Corvasce says “enough is enough”. When queried Corvasce explains that he will not compromise customers’ vehicles regardless of how much pressure major insurers place on him to accept underfunded activities. Corvasce is regarded by most repairers across Australia as one of the country’s most business savvy and technically correct repairers. He has been a staunch advocate of the Motor Vehicle Insurance and Repair Industry Code of Conduct and its push for determination orders. He is saddened that the Victorian Government has not yet mandated the Code in Victoria. 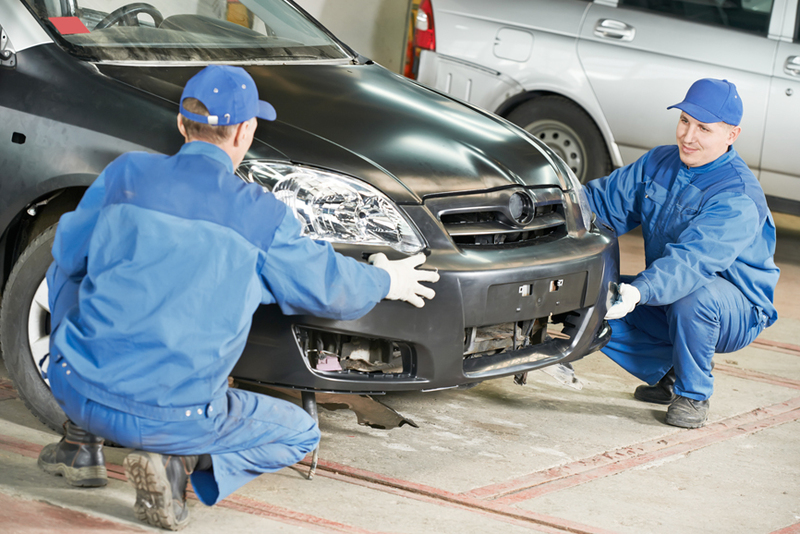 Corvasce is pleased that recent determinations should help small business repairers to be paid what they are entitled to be paid when returning vehicles to OEM specifications, but he is concerned that successive governments have not been sufficiently geared to handle the huge number of mediations and/or determinations that have arisen. The only answer is for government to legislate the Code and send a powerful message to insurers that they must play fair. Corvasce is resolute that he, like many other autobody repair business operators, will not ‘cross-the-line’ and accept underfunded insurance work. “These recent determinations are a little too late for me,” he said. Corvasce closed by saying he is very disappointed that politicians and senior bureaucrats have not acted quickly enough to regulate the Code in Victoria. “I think they thought my calls as BRD Chair were about crying wolf… in spite of them having all the proof they needed to act,” he said. VACC Chief Executive Officer Geoff Gwilym said that Corvasce’s legacy is ingrained within VACC’s Body Repair Division. “VACC thanks Morry for his tireless efforts over the eight years of his BRD Chairmanship. He was also a valuable Board of Management and Executive Board Director over the years who guided many important decisions affecting the body repair industry,” said Gwilym. For the present time Carly Ruggeri will act in the BRD Chair role and be supported by John Guest, Leader Industry Divisions and Policy, and together they will continue to achieve the members’ policy objectives.